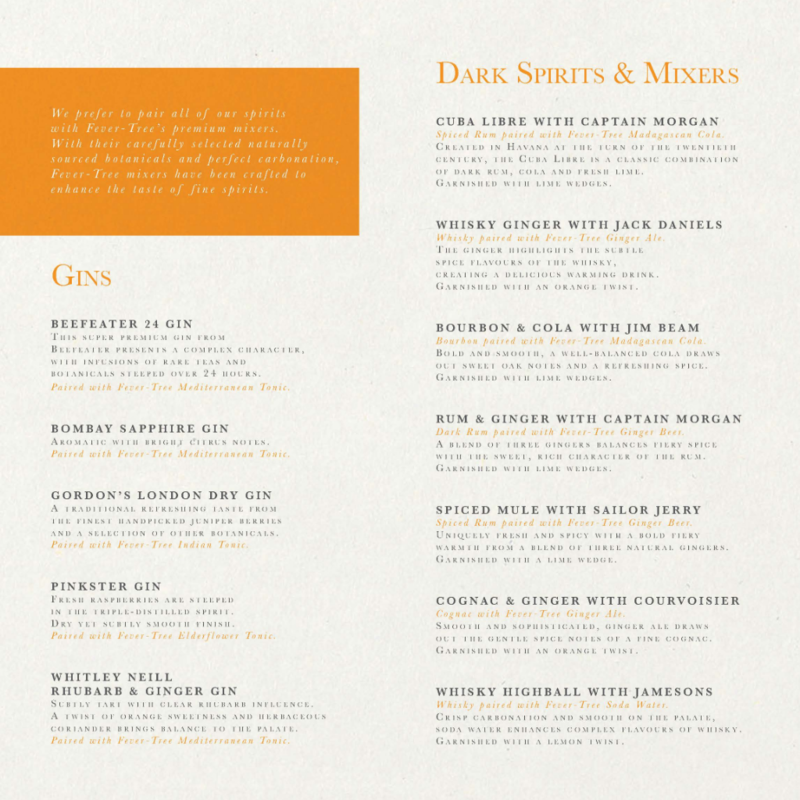 WHY: Describing the nuances of the vast array of gins to customers can be a challenge. We pride ourselves on being true G&T pairing experts, so we’ve made it our mission to help you drive sales and celebrate the G&T renaissance. *Please keep an eye on your junk folder in case our emails fall into there. WHEN: We aim to have your menu finalised and with you within 2-3 weeks. WHO: Our bespoke menu service is currently only open to venues in the UK, Italy, Germany and Ireland. Please selected a minimum of 3 from the list below. 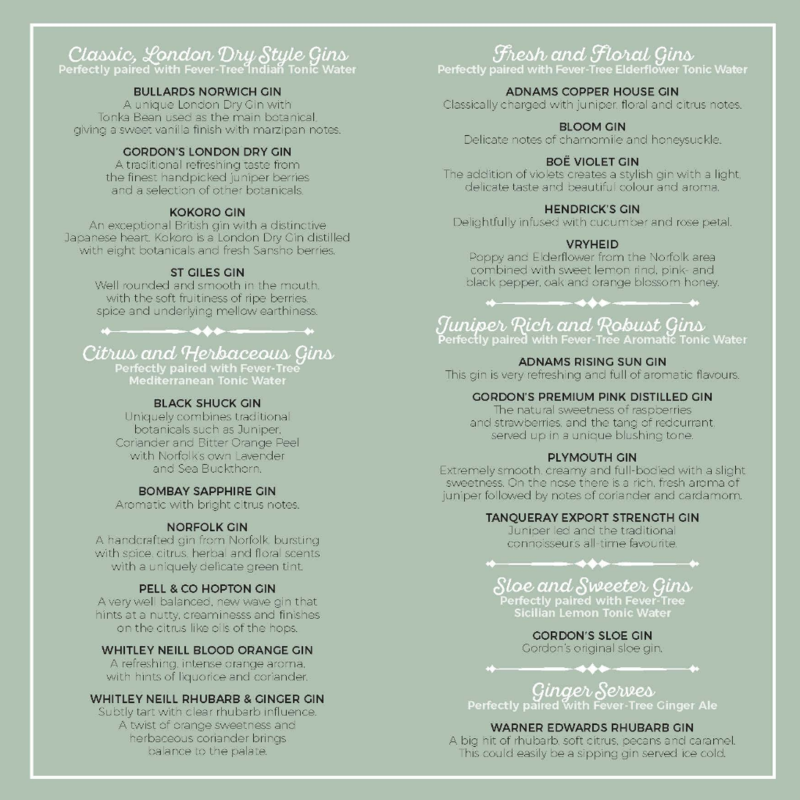 Would you like tasting notes under each gin? 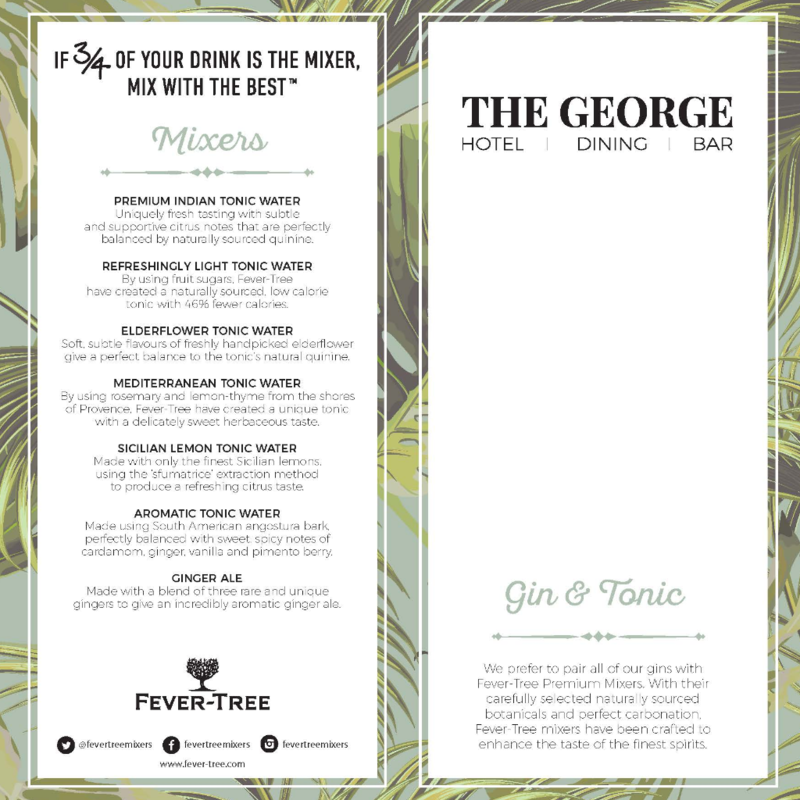 Would you like your gins to be categorised into flavour profiles? ? 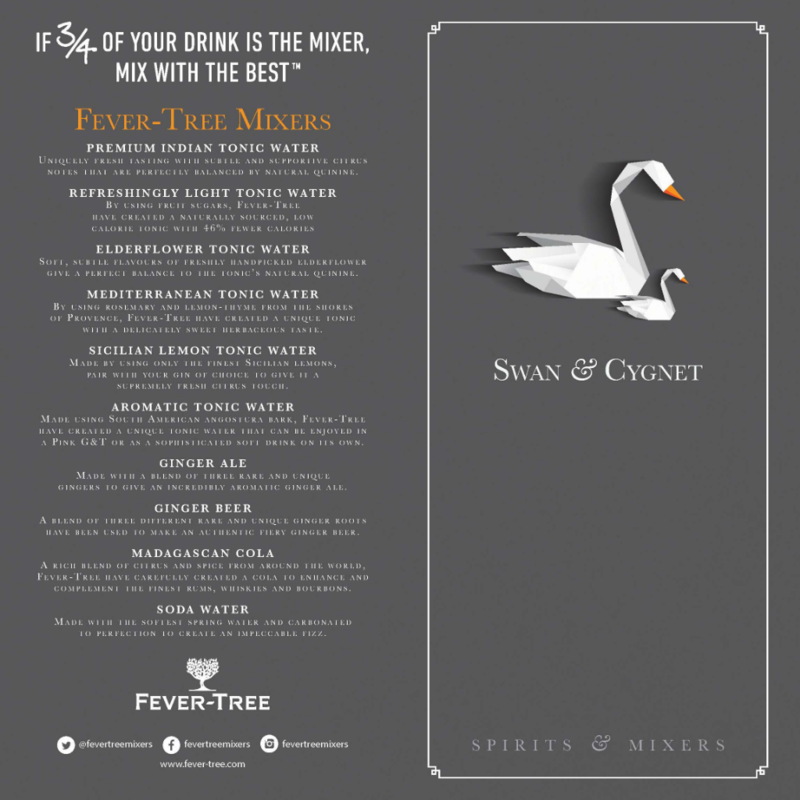 Would you like a simple garnish recommendation for each spirit? Is there anything else you would like to include on your menu?